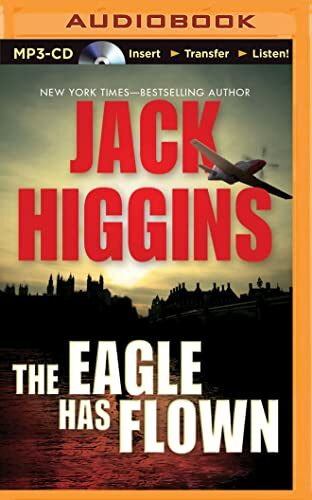 Since The Eagle Has Landed—one of the biggest-selling thrillers of all time—every novel Jack Higgins has written has become an international bestseller. He has had simultaneous number-one bestsellers in hardcover and paperback, and many of his books have been made into successful movies, including The Eagle Has Landed, To Catch a King, On Dangerous Ground, Eye of the Storm, and Thunder Point. He has degrees in sociology, social psychology, and economics from the University of London, and a doctorate in media from Leeds Metropolitan University. A fellow of the Royal Society of Arts, and an expert scuba diver and marksman, Higgins lives in Jersey on the Channel Islands.